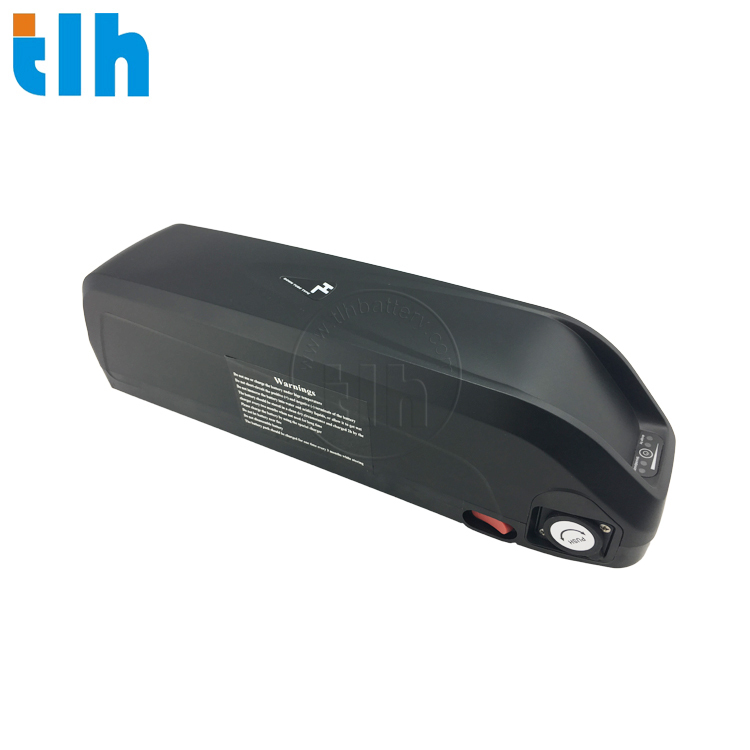 The TLH-EVO32B is an electric bike battery with UART that is suitable for 750W and 1000W use. 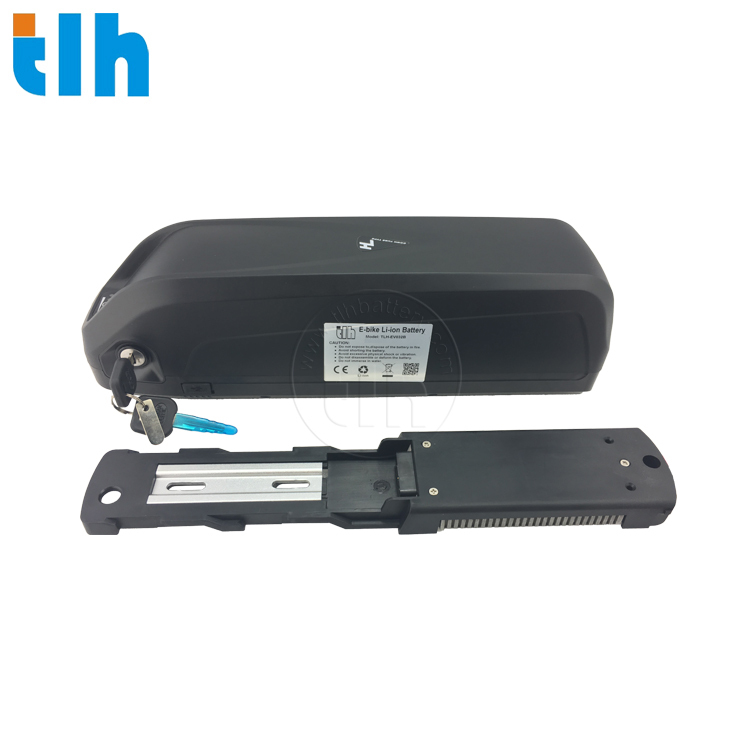 It is fitted with a USB port and a Smart battery management system (BMS) with UART communication. A 54.6V 2A charger will be offered to you when you purchase this battery model. It has a battery size of 360x110x90(mm) and weight of 4kg. The maximum discharge current is 40A and the continuous work current is 25A; the charge time under 2A standard charge current is 5-6 hours. TLH-EVO32B comes with a 12 months warranty and would only experience a dip in performance and full charge after 600 cycles.